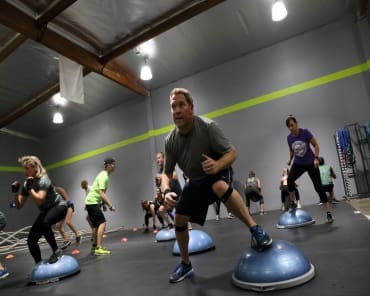 Spartan SGX at Epic Fitness is designed to challenge your skills and mental GRIT. Our expert coaches and experienced community of racers help prepare you for any obstacle course event and get you across that finish line. 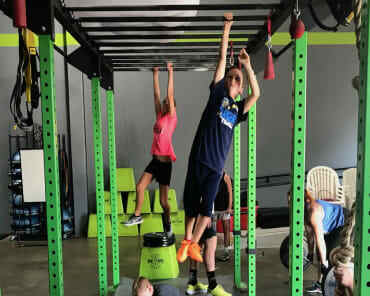 The best part is, you don’t have to be a member with us to have access to the best OCR coaching in Simi Valley. 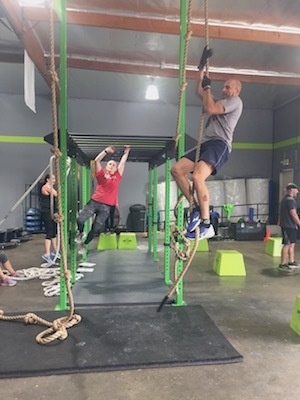 We offer excellent drop-in rates for our Saturday Spartan SGX at Epic Fitness, where we focus on the endurance and the techniques you will need to conquer the courses. Are you up for the challenge? At Epic Fitness, we believe in setting BIG goals: the more scary and audacious the better! 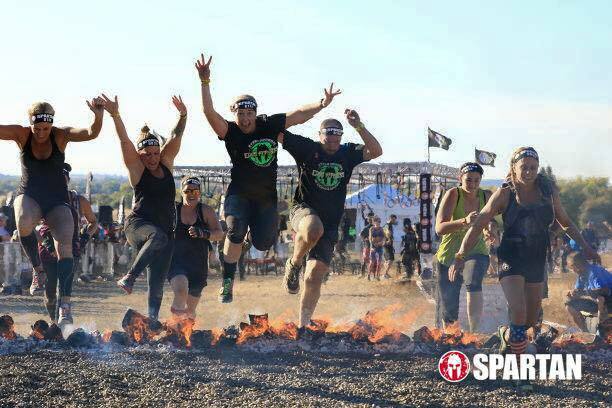 So whether you're hoping to complete your first mud race or you've got your sights set on a Spartan Beast race, Spartan SGX at Epic Fitness will help you earn that finishers medal to bring home and brag about. 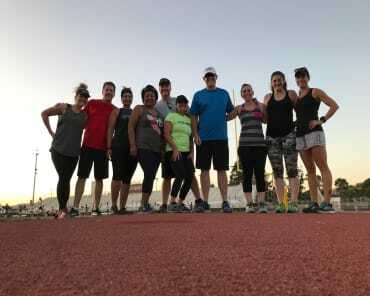 With a state of the art facility and a Tribe of athletes who have been in your shoes, you can rely on Epic Fitness to keep you inspired. Let us guide you through the rigors of your obstacle course racing with our community, coaching and a well-equipped obstacle playground. Rely on the feedback, support, inspiration of others to make your goals a reality! 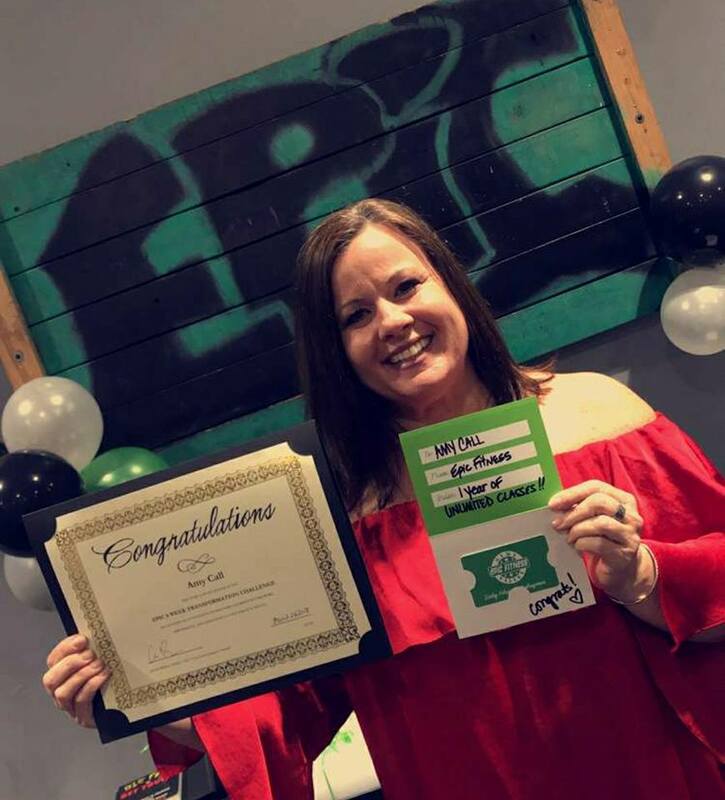 Are you ready to take your training to the next level? 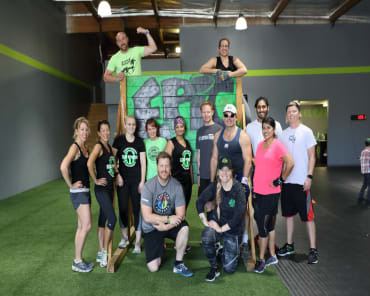 Join us for the incredible Spartan SGX at Epic Fitness. Regardless of your goals, we'll help you achieve them with support and Inspiration like you've never seen. Fill out the short form on this page to learn more!